Rwanda is a mountainous area which lies in the central part of Africa and is divided by the Rift Valley. There is an extensive mountain range extending from the north to south. There are many attractions in Rwanda which are spread throughout the country. 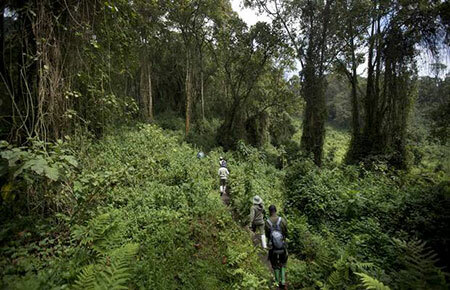 Rwanda attractions mainly include national parks, museums, falls and lakes. Kigali, the capital does not have many tourist attraction spots. It is one of the last sanctuaries where one can find the mountain gorilla. This region also has two active volcanoes. Lake Kivu is another popular Rwandan attraction which provides the opportunity for a variety of water sports and excursions on the lake. The Rugege Forest has some rare species of wildlife animals.